Audiocadabra advise to burn their USB cable in for at least 100 hours. Devoid of any fancy-looking PVC sleeve but tightly wrapped in Teflon, the cable is quite stiff for its thinness and pliable would be the more appropriate term than calling it flexible. The best way to burn in a USB cable is with full-spectrum music. That’s what we did by sending music from a PC to the PS Audio Direct Stream DAC with no further equipment connected. The cable was silently burnt in for over 100 hours. After almost five days of doing chores, it was time for the real deal. The PS Audio DSD converter connected to the Ncore 1200 monaural amps who in turn sent the signal to the Arcadian Audio Pnoe horns augmented by a pair of Zu Submission subwoofers. First to play was Florent Nisse Aux Mages where the French bass player joined by a mix of French and American musicians pays his due to heroes like Paul Motion, Bill Frisell and Charlie Haden. Nisse is a master of the silent tone and this well recorded/produced album is like a poem. Meandering from intimate magic to all-out quintet power, it’s one of the best of this year. We played the album over and over and examined the effect of having the 5V line connected or not. With all DACs we tried, the verdict was that without the additional connection between PC and DAC, the sound had a better foundation. Low frequencies were more focused which led to a soundstage with better definition. That soundstage also gained in width when just running the two data leads to no longer be confined to just between the loudspeakers. Neil Young’s Storytone is an old-fashioned Young production. The Deluxe Edition of the album contains a solo part where the characteristic voice is joined by piano, guitar or jukele and the same songs are performed with a philharmonic orchestra or big band. No cable in the world can correct for the goose bump effect the orchestrated songs have. Young has never been a great singer and with the violins dancing around him, his vocalizing is plainly off key. But the solo versions of the songs are the complete opposite. Here Mr. Young touches the listener’s soft spot. It is that edge of his voice which triggers the blurred vision. Switching USB cables back and forth made it clear how the Audiocadabra with just the data leads connected was something special and able to wring the emotion from the music. Ditto for Carminho’s Alma where the Portuguese fadista joins older and new material to touch the soul/alma. Another album we must mention is Antony & The Johnson Turning, a live recording covering the singer’s extensive songbook plus some more or less obscure treasures. Antony’s performance comes from deep within and the recording utterly captures his emotional torments. Here again we noticed clearly that “digital is not digital” and that the right cable transporting the so-called 1s and 0s which are represented by square waves and voltage differentials does make a big difference. To us it is clear then that a high-quality USB interconnect contributes to a more enjoyable musical experience. Of course many manufacturers already confirm this by offering all manner of options, most at quite a price as is typical of high-end audio. 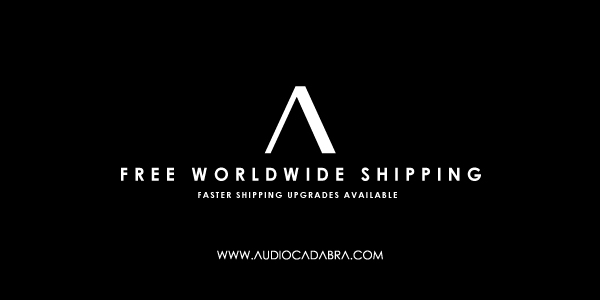 Audiocadabra now show how a high-quality USB cable can be obtained for a very realistic price. On Martin Luther King Day to be precise, I received a lightweight – and by lightweight I mean no more than a pound or so – bubble-lined DHL express envelope. Inside I found a re-sealable clear plastic container with fold-down top lid, not unlike a kitchen container of similar construction, stuffed with three zip-loc bags, two containing a pair of RCA interconnects, the other a pair of XLRs (the speaker cables arrived three weeks later in identical packaging). Lots of budget-conscious cable companies use similar packaging arrangements, so nothing seemed out of the ordinary here. What did catch my eye was the interconnect construction: three braided black and white teflon-covered strands – each barely larger than a comparable strand of teflon-sheathed radio or telephone wire – but here formed of select hand-woven multi-strand pure copper conductors. 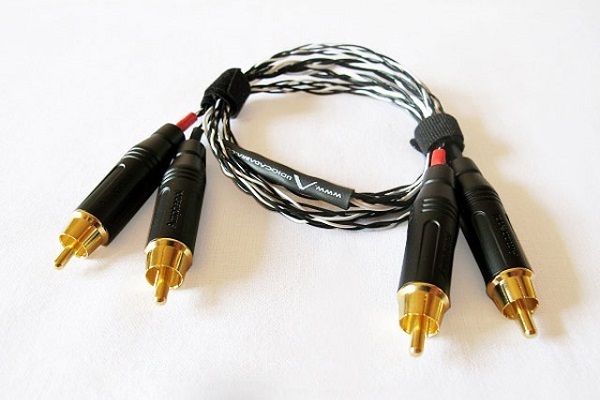 The balanced pair feature very high-quality Neutrik connectors while the single-ended cables feature high-quality plugs from Amphenol Audio Products. 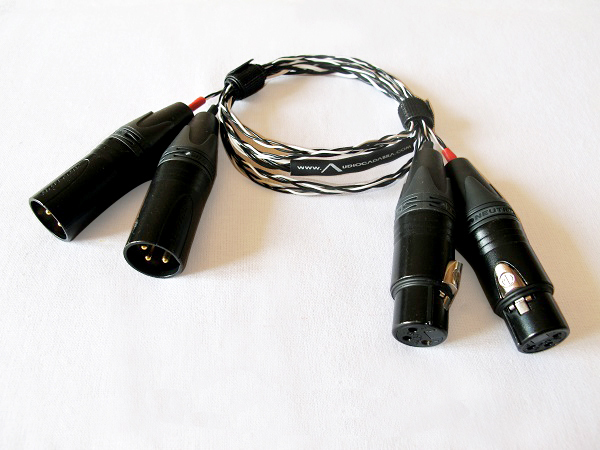 Amphenol is an Australian-based manufacturer of RF connectors, adapters, and cable assemblies. The easy-to-navigate Audiocadabra website states that its preferred braided architecture and unique cable geometry were chosen for their ability to reject EMI/RFI interference and to minimize delicate signal losses. 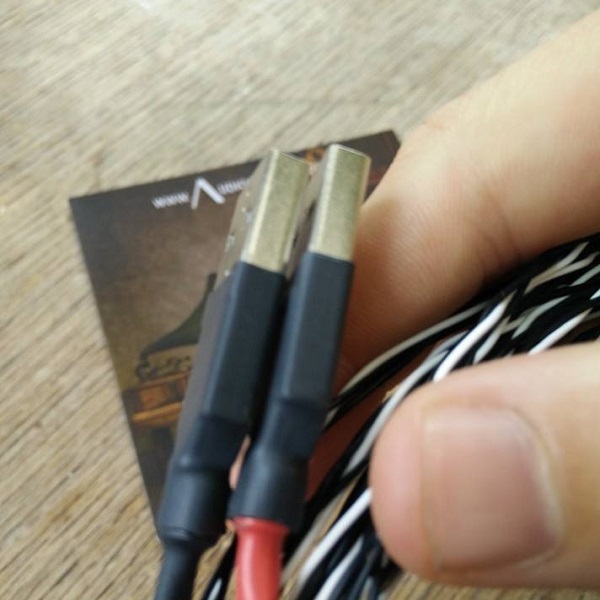 In the case of the Audiocadabra cables, looks certainly deceived. What I expected before actually listening to these demure, modest looking, but not unattractive wires was a lightweight presentation with limited bass power and limited tonal complexity. What I heard couldn’t have sounded more different. The first descriptors that came to mind were “light” and “airy”, but with balls. Regardless of the source, whether vinyl or digital, the overall sonic impression remained consistent: a harmonically full, cohesive sound infused with light and air. 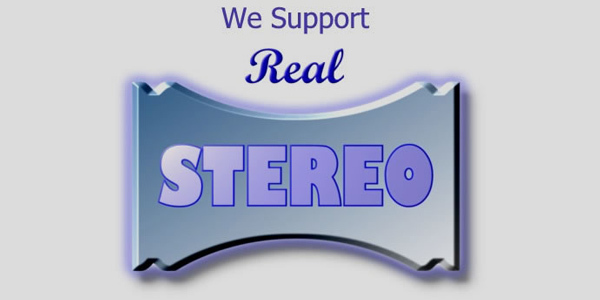 This was a good thing because my reference Parasound JC-2 preamp excels at the accurate and natural reproduction of ambient information embedded in whatever playback media one selects, meaning that the Audiocadabra cables weren’t masking these details. This was a promising start. With the Audioadabras dialed in, my Parasound JC-2/Cambridge Audio 840W pre-power combo unearthed ambient details like a skilled archeologist unearthing Pharaoh’s tomb. So with a voice like Danish jazz phenom Sinne Eeg’s airy alto (I think she is an alto, but with an impressive range up and down the spectrum), the Optimus wires allowed me to appreciate fully her breathy hesitance, delicate phrasing and articulation, plus near-perfect pitch control. These qualities go a long way toward separating truly great artists from the legions of stylistic emulators and also-rans that a certain class of superannuated audiophile routinely gushes over. When reinterpreting Legrand and Bergman’s plaintive “What Are You Doing for the Rest of Your Life” on the 2014 CD Face the Music [Stunt Records – STUCD 14042], the Optimus cables allowed the system to recreate Eeg’s voice just right of soundstage center, with percussionist Morten Lund situated directly behind her, and bassist Morten Ramsbol seated slightly center-left. Equally important, at least to me, the system reproduced Eeg’s voice with all its lilting sweetness intact, underpinned by a full-bodied tonality that never sounded thin or bleached. Nowhere was this balancing act more in evidence than on Analogue Production’s stunning 200 gram vinyl reissue of Duke Ellington’s landmark Masterpieces By Ellington [Columbia ML 4418]. Recorded in 1951, this mono gem finds Duke and crew at the height of their inestimable powers. One immediately appreciates the exotic orchestration, the truth of instrumental timbres (especially the woodwinds, Wendell Marshall’s earthy bass, and Paul Gonzalves’ sinewy, seductive tenor), and the sheer depth and layering of the orchestral soundstage. And yes, all this from a mono recording that today’s sound engineers would consider primitive at best. Nor were the Audiocadabra cables sonic one-trick ponies. Yes, they could tease out ethereal, deeply layered soundstages with my reference set-up without compromising the music’s harmonic structure and tonal balance. But they could also rock dynamically! Back in the digital realm, Stéphan Denève’s masterful readings of the neglected works of early twentieth century French composer Albert Roussel for the Naxos label [Naxos 8.504017] have proven to be a never-ending source of amazement and joy. Recorded at Henry Wood Hall (and on one occasion at Glasgow City Halls) over a two year period, with Denève leading the always-dependable Royal Scottish National Orchestra, these interpretations bristle with energy and vigor. Roussel never flirted with atonalism, despite the prevalence of that idiom during the twenties and thirties, choosing instead to till more familiar tonal soils. Yet for all its accessibility, Roussel’s music never, ever sacrifices melodic and harmonic inventiveness, humor, rhythmic complexity, and dynamic swagger for banal tunefulness. His Bacchus et Ariane ballet is a revelatory study in dynamic and tonal contrasts. Take the ballet’s 3rd movement, the Danse du labyrinthe, which opens with the lead clarinet and then the lead oboe and flutes sketching a mischievous dance motif over the sinister and ominous grumblings of the low basses and tympani – all denoting aimlessly frolicking pagan adolescents, blissfully unaware of the approaching Bacchus and his promises of wine, carnality and all-consuming madness. With the Optimus cables linking source to preamp and thence to power amp and speakers, one hears the full spectrum of tonal colors: the sweet and seductive middle registers and airy, silvery highs of the clarinets, flutes and oboe; the pizzicato plucks of the strings – their tonal and micro-dynamic footprints reproduced intact; the bite and “blattiness” of the brass; the positively thunderous bass, all balanced in a frenetic mélange more akin to, say, the neo-classical musings of Stravinsky or Bartok from the same period (1930) than the French Impressionists that inspired Roussel in his youth. Stunning! I could go on, but I think you get the point. 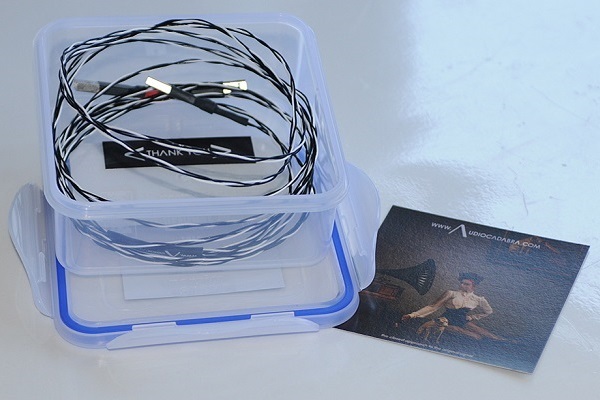 The Audiocadabra Optimus cables are something quite special and, at the price, a stone-cold bargain. Tonally neutral, nicely balanced from top to bottom, and vibrantly dynamic, they allowed my reference system to perform at its best. I especially loved the cable’s ability (both the interconnects and the speaker cables) to convey the air and upper-frequency shimmer embedded in the best of my recordings. If you haven’t yet noticed, I’m a real sucker for systems that can accurately recreate this sense of airy openness. On the flipside, were the Audiocadabras perhaps adding a bit of upper midrange-lower treble spotlighting? Perhaps, but always in a way consonant with the music. Competition-wise, something like Kimber Kable’s PBJ interconnects employ a similar braided construction geometry, offer a cohesive and balanced sound, and comparable price and build quality. Perhaps more importantly, in my system, the Optimus speaker cables sounded more neutral, open, and airy than my long-term references, Audioquest’s popular but now discontinued CV-8s. Given that the CV-8s cost roughly $900 bucks for a 3 meter pair when last available at full retail, this is saying something. As my good friend says. It either clicks or not. Some audio cables do work, some don’t. Its an instant process, that can be refined in performance in due time, but if something works the result is evident after first few note strikes. Audiocadabra Optimus Handcrafted Dual-Headed USB cable shift in performance was instantly spot on. One thing, that makes this USB cable stand out from the those being of little or no benefit is musical flow. Music becomes smoother and more refined. Its much better livelier experience with less digitis affecting the listening and interaction between the performer and listener. And Optimus handled music exactly in this way. With Optimus under the duties my favourite testing tracks gained in focus and become more vibrant. Knowing your music material to the bone makes you prone to any changes in the system. This goes especially hand in hand with reviewing the audio cables where small nuances gives all the key ingredients for a change. It was not expected for Optimus to bring such a shift in the performance, but Denny and team for sure done something right. For me the me musicality matter the most and this was the clear signature of positive change made by Optimus USB cable. Regardless of strong affection for vinyl medium and its return on the market its a fact, that digital audio took over the pace. High-res audio files became a standard and great way for many audiophiles and music lover to get in touch with the better quality of recordings, then with past digital formats. 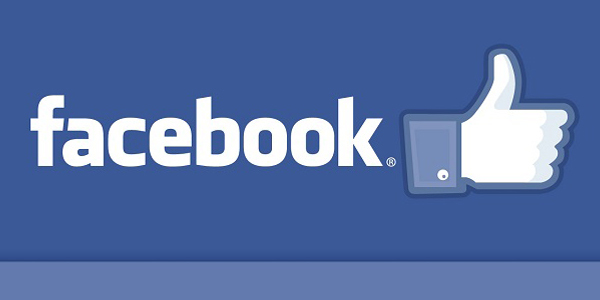 Dealing with digital audio perpetuated our life and became a daily routine. We don’t even think about it anymore. 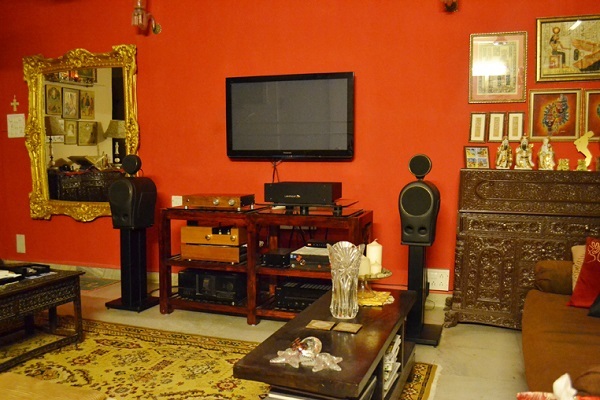 As such high-end audio swiftly incorporated accessories makes all the importance. We simply cannot image our lives without it. And for, that sake we cannot live without something, that helps in creating the better experience. 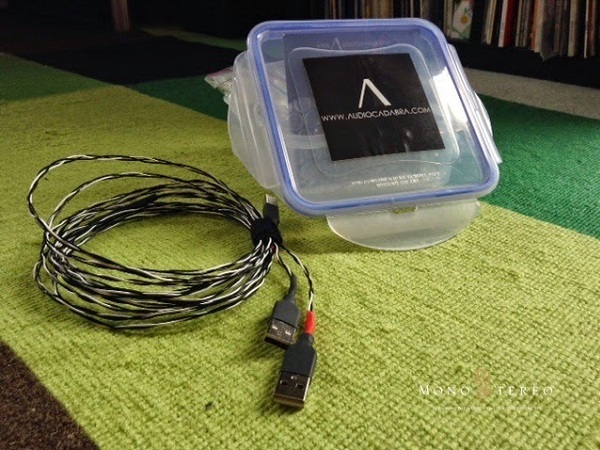 Audiocadabra Optimus Handcrafted Dual-Headed USB cable represent a added value for an audio USB cable. 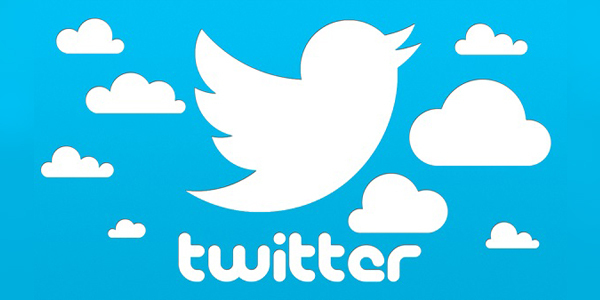 It goes beyond simple single headed design and bring significant improvement in the digital transfer oz zeros and ones. At this price point and dedication to the product design, that this company makes Optimus is an buying option, that audiophiles and music lovers should not avoid by any means. As noted above. If this USB cable would been made and sold from any other country you can forget the given price. It would stack up your “greens” quite noticeably. It was a real pleasure to deal with Denny. I’m allayed inspired and enlivened with the healthy enthusiasm and seriousness of people about their own products and work. I can only wish many larger companies would take on the level of commitment and dedication like Audiocadabra does. I have been experimenting with cables for the past year or so. 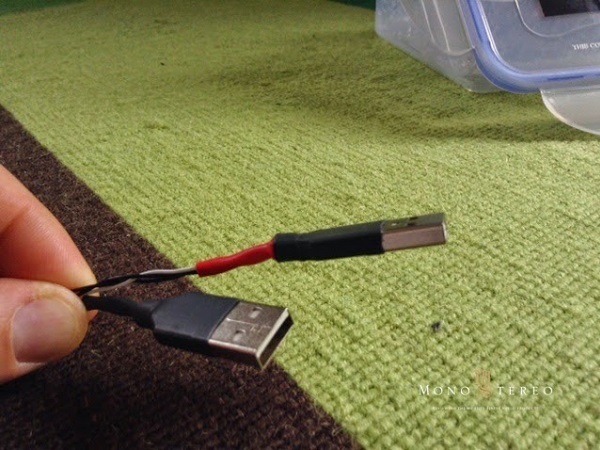 One of my first experiments was the USB Cable Tweak which I had posted earlier. After posting that thread I was clear that separation or elimination of the “dirty” 5V power leg from the data leg in a USB cable was necessary for better audio. This has been borne out with several cable manufacturers offering this option but at a premium price. Depending on where you look – prices range from $250 to $1,500 and higher. 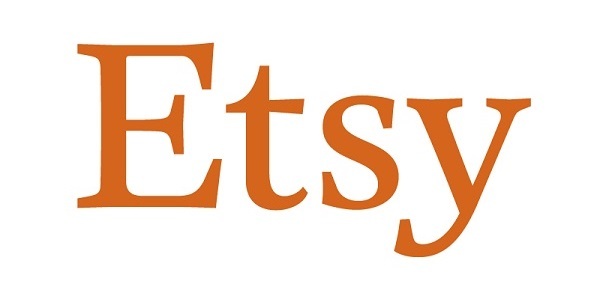 Around or just before October 2014, I came across a new online DIY storefront at AUDIOCADABRA – < the closest approach to the original signal. After exchanging notes, the vendor offered to send me a few cables for review and by the end of the month I had with me a nice package with a Dual Head USB cable and a pair of Analog Interconnects. The USB cables were most welcome but quite frankly not so much the ICs. I already had another IC cable with me for demo at the time. However, despite my early inhibitions the cables have made a very good impression on me and I would like to share my impressions on here for the benefit of all forum members. This cable has been in my setup the most – since October I believe. I had been using a “single head” cable which a FM had given me earlier. The difference between the cable I had made with the 5V completely eliminated and the Optimus Dual Cable was weight. Changing between the two showed the earlier cable to sound a little thin in general. With the Optimus Dual Head Cable in the chain there was more meat to the sound. The bass extension filled out the mids and lower end. In addition the higher frequencies got more solidity. This is not a subtle change but is easily noticeable the minute you place this cable in the chain. Considering the significant more outlay that other manufacturers are charging for a similar cable this has to be one of the best value propositions out there. The cables do suffer in the looks department but considering the braided bare wire is part of the design one can live with them. Perhaps a little more beef near the connectors might give one more confidence. But looks aside these cables will outdo most cables. I preferred these over a USB cable FM sidvee loaned me from Lavry Cable, Estonia which are designed with a different philosophy. These were the cables that I struggled the most with – I don’t know if it was the Amphenol connectors or just simply the overall bare wire design. I had dismissed these cables the minute I got them. I had wanted to simply hook these up on my setup and dismiss them after my ears would confirm what my mind had already made up. I had another cable in my rig which I was more interested in listening to quite frankly. So when I did get some time I wistfully removed the existing cable and connected the Optimus Analog ICs. Without burn in they were slightly bright or lit up a touch. But apart from that … not too bad. This was not the plan. I was supposed to hear them sound bad and send them back. Instead here were these cables making a pretty good case for themselves in spite of my bias against them. Still not having the patience to hear them through I placed the earlier cables back in. With Christmas and January passing, I took the time to let these cables sit in my rig. For about a month and a few days the cables got a little bit of burn in going. With time the cables began to settle in and in time most of the early glare wore off. I began to notice that the cables were actually beginning to sound pretty good. Placed between my DAC and Preamp these sounded as good as the cables I had liked from another supplier. The cables had very good control over the sound. My favorite instrument to evaluate a cable is the upright bass. With the Optimus Analogue IC the sound of the strings had texture and a springiness that conveyed the pressure the bassist applied to the strings. The piano is another instrument that can be difficult to get right. These cables tightened up the tone of the piano on Piano Improvisations by Ola Gjeilo. People considering these cables should allow for some burn in as they tended to sound lit up initially. With gradual burn in the sound smoothens and opens out. I have them in my setup for about 300 plus hours now. When you take them out they tend to need a little time to settle in when you put them back in. In my setup I would guess this was about 20 hours. These are great cables and I am glad I gave them a chance despite my reservations. The price level is absolutely a steal when compared to many fancy offerings out there. I have no doubt that these cables will surprise many with their quality. They easily held their own against the WSS Gold Line cables I had in my setup. They presented a soundstage that was more lively and energized. The hard part would be to get people to put them in and allow them to do their thing. The only arguments against going for these cables are their looks and the low visibility that Audiocadabra has at the moment. Getting over these early inhibitions will pay off handsomely given their value proposition. 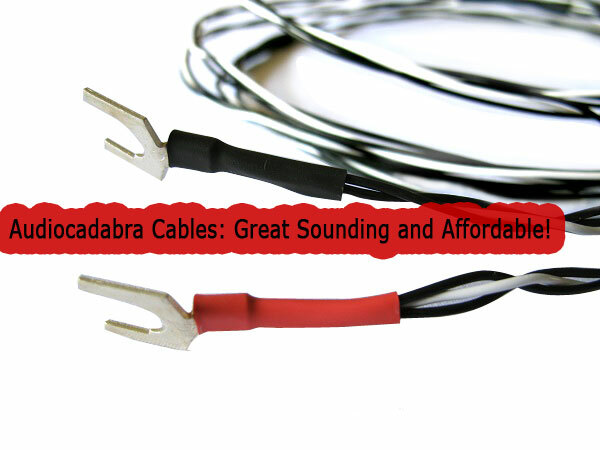 But don’t look to compare these cables with comparably priced ones – these punch way above their weight. At the moment the USB cable offers massive value. The Analogue Interconnects probably have to compete with many more but these are still one of the better cables out there. Today we are looking at Audiocadabra’s offering and you know what, I wouldn’t have wanted to try it if it was not offering a completely different approach from what I had used before. As a bit of background you should know that Audiocadabra make their cables in India, my recent holiday destination, and make every single cables by hand, taking around 3 hours to finish each one, which is a nice thing in a time of mass produced everything but isn’t completely unique to boutique cables, I know quite a few other brands who still work like this. So what was it that drew me in? Well their USB cable is dual headed, so the USB-B connection from your DAC splits off into two USB-A connections with one designated from data and the other for power. This makes sense to me, separate data and power and you should reduce noise because the data wont have the interference of the power sharing a signal. Now Audiocadabra weren’t the first company to do it, I don’t know who was but I know Light Harmonic have a similar cable that is a fair bit more expensive starting at £650 and there are also cheaper options from iFi (£165) and Kingrex (£400). 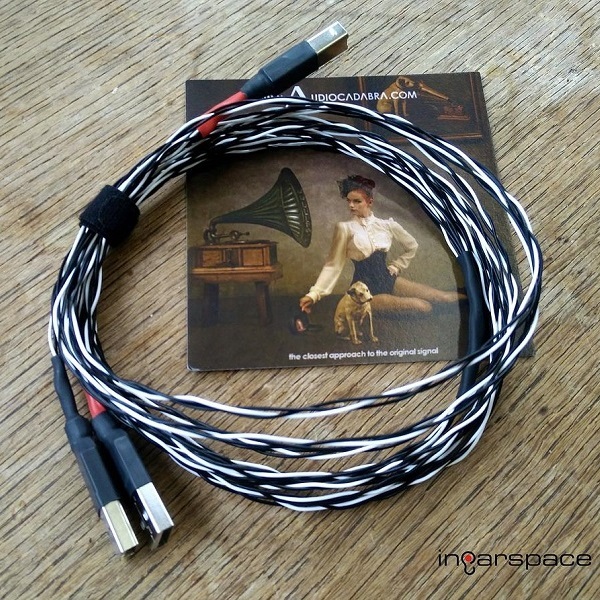 While Audiocadabra may not be the first, they are the cheapest with their Optimus Dual Headed USB cable starting at just $89 (£60) for a meter and for every extra 0.5m that you want expect to pay another $20. The price is another reason why I wanted to give the guys from India a chance, because if you get any sort of sound difference then your doing so at a humble price. 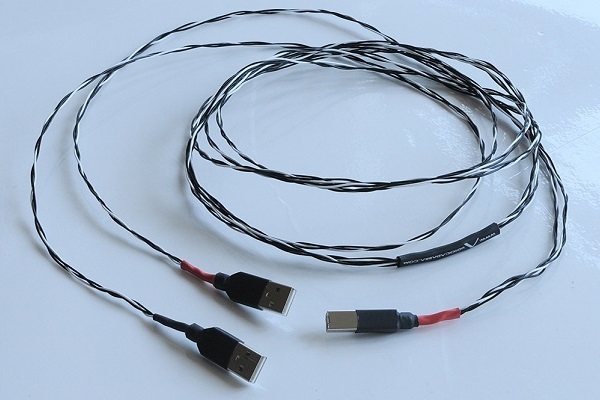 When building this cable they utilize high quality solid core copper cables. They don’t give away a lot more than that but they do claim it is proprietary. They use PTFE/Teflon sheathing and apparently have just started using a new braid method I haven’t got to see. The cables seem to be quite simple in construction, not using an OCC copper or making wild claims about the purity. The dual headed nature seems like much more of a focus point. Because of the use of two USB-A connections you can configure this cable in a few ways. The first way is one I have been toying with and that is to not use the power line at all. If your DAC isn’t USB powered then you don’t need power signal coming in, which is what most cables end up allowing. However, maybe they like the power signal because that has ended up offering better sound so I ended up plugging the second head into an external power supply anyway. If you do have a USB powered DAC then you have two ways of using the cables. Firstly you have the simplicity of plugging both USB connectors into your computer and still having the signals isolated. The second way is the one that I think is coolest and that is to plug the data connector into the computer and the power connector to an external power supply such as the mains. Sadly I don’t have any USB powered DACs at the moment that use a USB-B or USB-A input, the only two options that Audiocadbra offer this cable in, so have only been using this with DACs that have an external power supply. The latest DACs I have been using with this are the NAD M51 but I have also used the Yulong D200, Teac UD-501 and Rein Audio X3-DAC. I do think this cable should come with the option of micro USB connectors. This could have gone one of two ways, I could say that I didn’t hear a difference or I could say I did. Reviews are not always this 50/50, or they don’t usually hold as much suspense as this one. Well let’s just come out and say it, I now believe in digital cables, thanks Audiocadabra (and TotalDAC for that matter). To be fair the difference I am hearing can be somewhat justified as the fact you are separating the power and data should cause less noise, there are no two ways about it and that is something I can hear. Background is definitely darker and therefore you get a more resolving sound. Something I did notice with this cable is that it just sounds a little bit better, it doesn’t bring much difference, and everything is just clearer, cleaner and more focused. This however is just an improved stock cable, the frequency response isn’t changing dramatically, you don’t get more or less midrange but you can, well me and Josh could, notice a difference in overall technicalities. Okay the biggest change we heard was an extension of the frequencies at both ends, a more obvious rumble in the deep lows and a more airy high treble. When I went back to stock after the Optimus, I felt the sound has been squashed horizontally. I also felt things to be just a tad sloppy stock, a bit rushed; this is of course all in comparison. I must add though what we were not straining to hear a difference, they presented themselves easily and did not make heard work to flaunt their differences. The sound is better, yes, I think so, so did Josh, we A/Bed quite extensively and our notes were near identical, I wasn’t even telling him what USB cable I was using of the 5 I had hidden round the back of my system and he still knew which was which, blind testing at his best I would say. We also both laughed guiltily knowing people might not be sure on new found belief in USB cables. What can we do? Looking again at the price of this cable it makes for a easy recommendation, its not much more than the price of Josh’s standard USB cable he bought from the high street, that cost £20 and while well made, its not for audio listening in any way. Yes this isn’t exactly cheap still but if your curious about a USB cable making a difference then this a good a bet. Although it isn’t exactly pretty, it also offers versatility in function with its dual headed design and even if it is a rather small increase in sound performance, it could just be the icing on the cake.